Let your Dog Run with the Ocean Breeze! 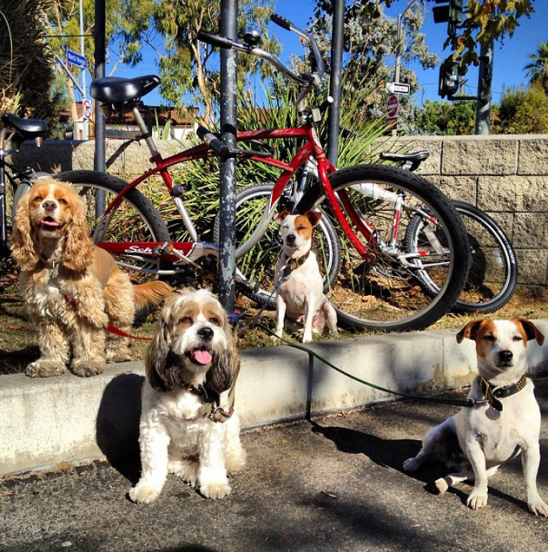 Take you four legged buddies to the Westminster Off-Leash Dog Park! There are two off leash areas, one for all dogs and another one for small dogs. And the park has plenty of room for big games of ball and dig up the dirt. When fatigue sets in there are huge shade trees and endless bowls of water. And everybody picks up after their dog at dog park. Good manners are a must. Click here for rules of the park! 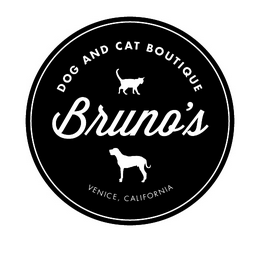 Check out Bruno’s Venice at 2012 Lincoln Blvd. They are locally owned and carry only the highest quality products available. And, they deliver! You could even have them deliver to the dog park if you wanted to. Woohoo! Previous ArticlePump some Iron at the Famous Muscle Beach Gym! A month pass is only $20!